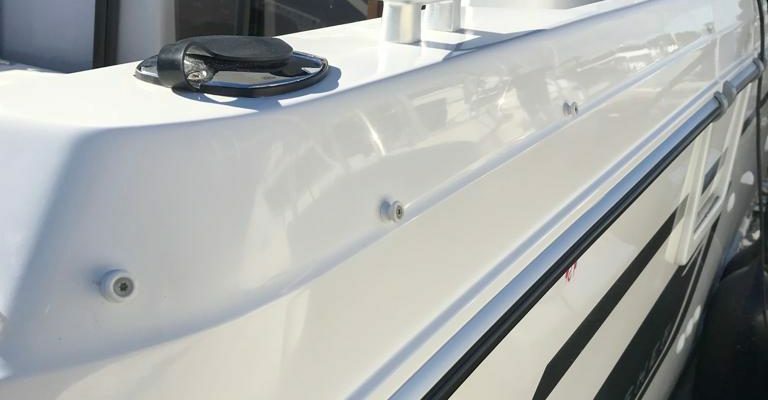 TLC Yacht and Boat Repairs are well established in the field of building beautiful teak decks and have many years experience installing decks on boats and yachts of all sizes. 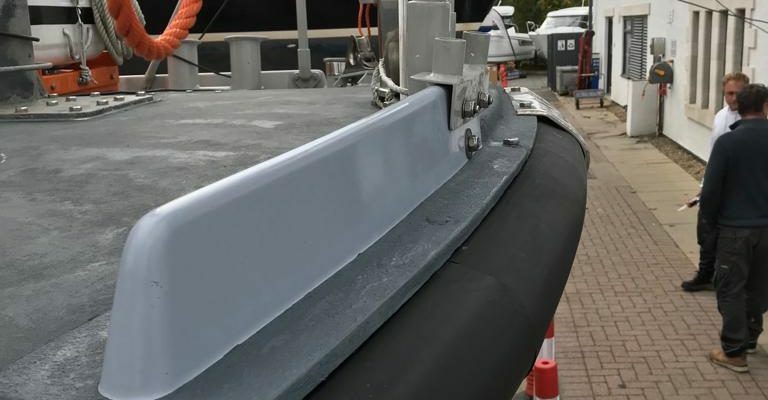 Being part of the Camper & Nicholson team fitting out the 58ft in the early 1980's gave Barry a real benchmark against which to measure a high standard of joinery, a standard that TLC Boat Repair still lives up to. As well as custom teak decks we also build teak panels to order and can also carry out internal alterations, general boat repairs and internal joinery to a very high standard. There is no better finish to a quality boat than a teak deck, and at TLC we can custom design and build a genuine hand made teak deck either to traditional designs or your own custom design. 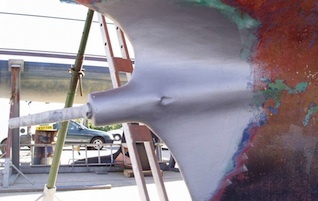 Our custom built workshop means we can carry out boat repair and maintenance work on several craft at any one time. 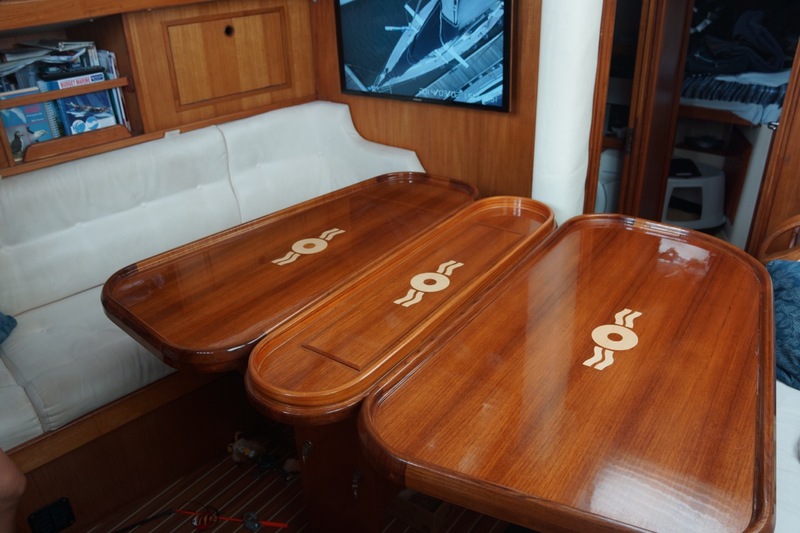 We regularly carry out custom joinery, woodwork and cabinet making on a range of boats and yachts. From general maintenance and repair to upgrades and improvements. "Barry completed the job on time and on budget, to a standard where 'good enough' just wouldn't do." 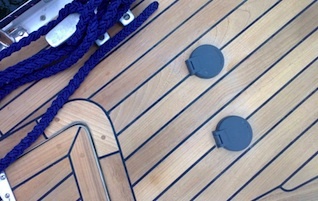 To find out more, see our page on Teak Decks, our article about Constance, or check out Tom's Site.